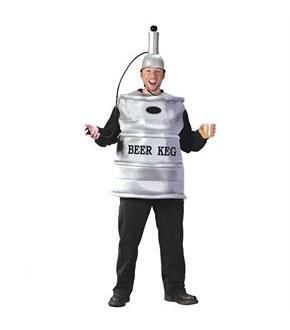 Includes a silver foam keg and tapper helmet with attached pump. 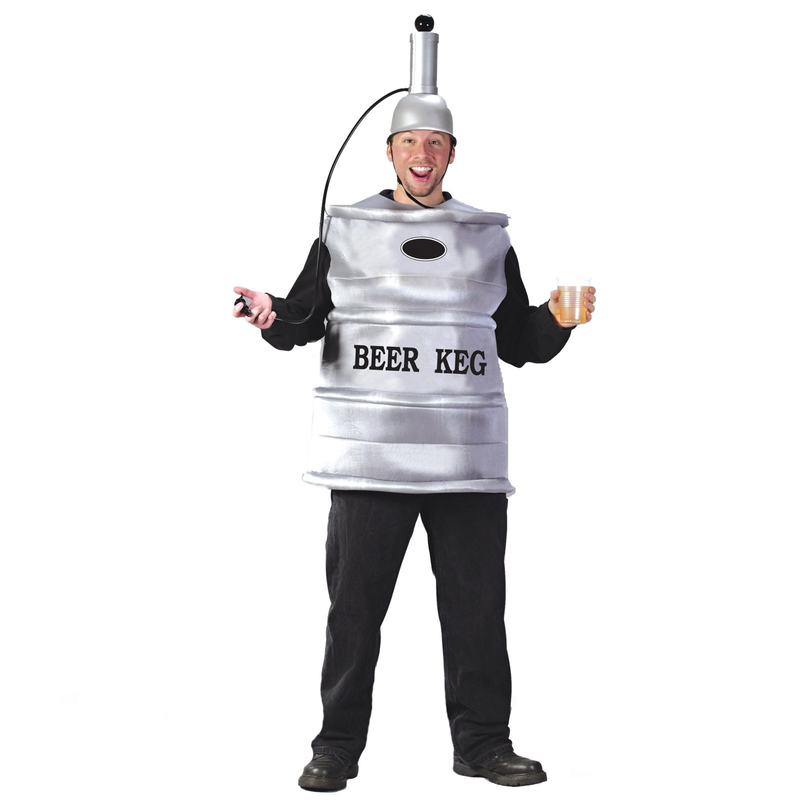 Keg helmet holds 400 milliliter of actual liquid. Available in One Size Fits Most Adults. Black shirt, pants and shoes not included.